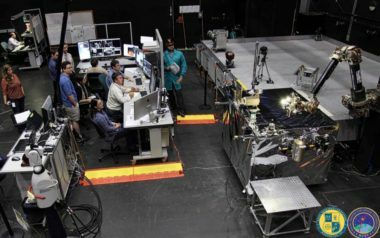 The need to use these spacecraft also as bodyguards is the strongest reason to rescind the Senate's proposed budget cut for launching our first robotic servicing spacecraft. 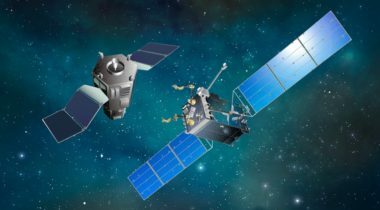 Any delay in its launch would greatly increase the chance of a space Pearl Harbor. 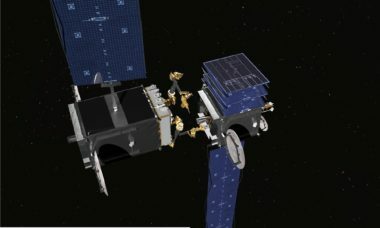 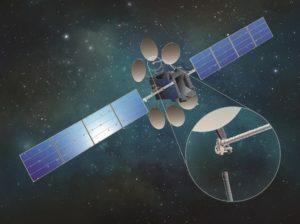 Former NASA Administrator Mike Griffin comes to the defense of DARPA's contested satellite-servicing partnership with Space Systems Loral.